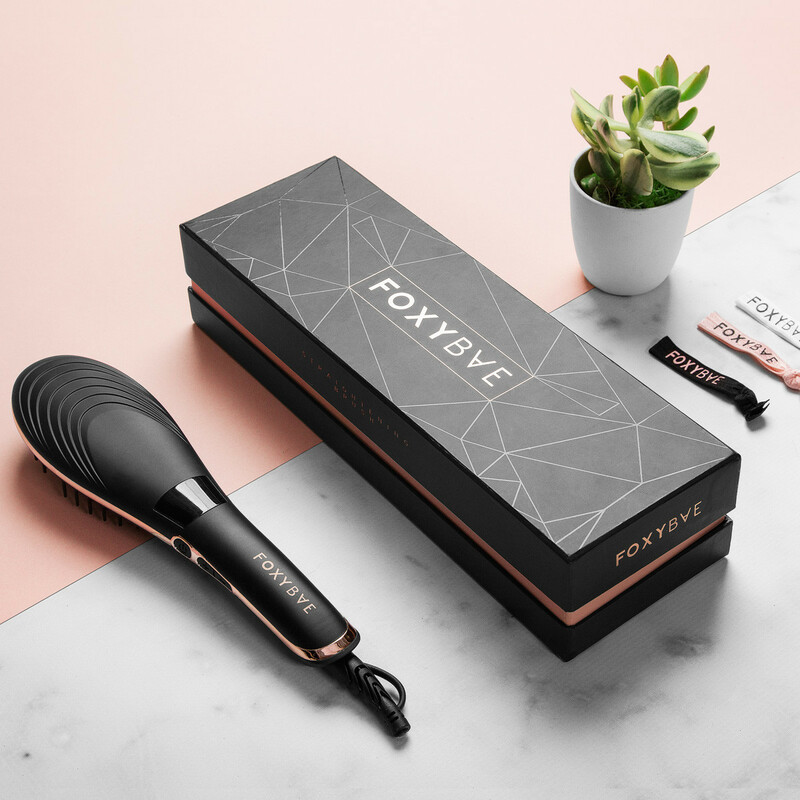 This entry was posted in Beauty, Beauty products, Uncategorized and tagged Beauty, Beauty Blog, Beauty Product, Beauty Product Review, blog, Blogger, Foxybae, Foxybae Hair Straightening Brush, Lifestyle, Lifestyle blog by allaboutme31. Bookmark the permalink. Yes, I found it a waste of money! 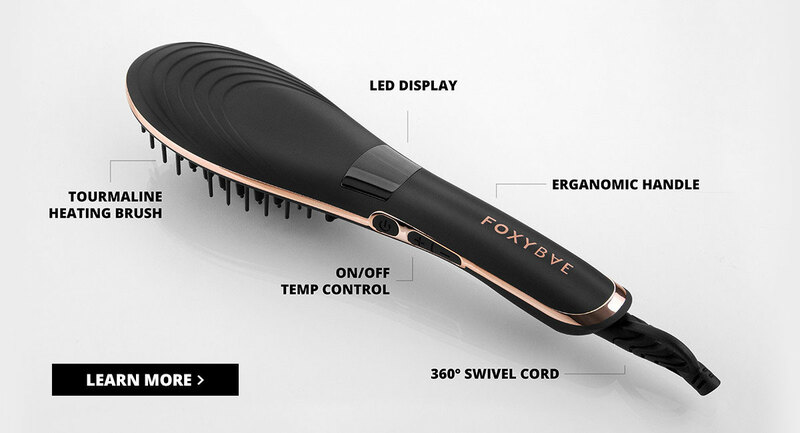 I really want the instyler, wonder would it work on thick hair? I see lovely waves with it. I have done some research and people have said that it works on thick work. 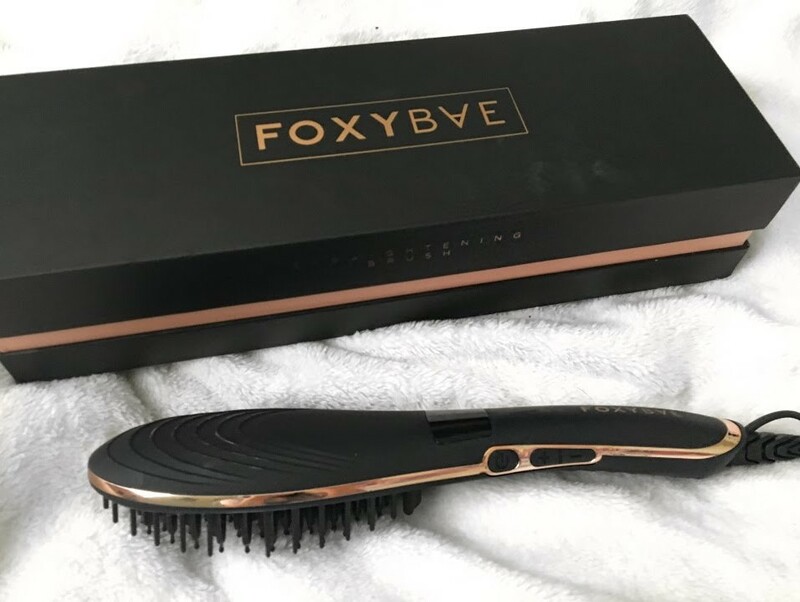 So far this is the best styling product I invested my money on. I have Karmin hairbrush and it works perfectly I love it.